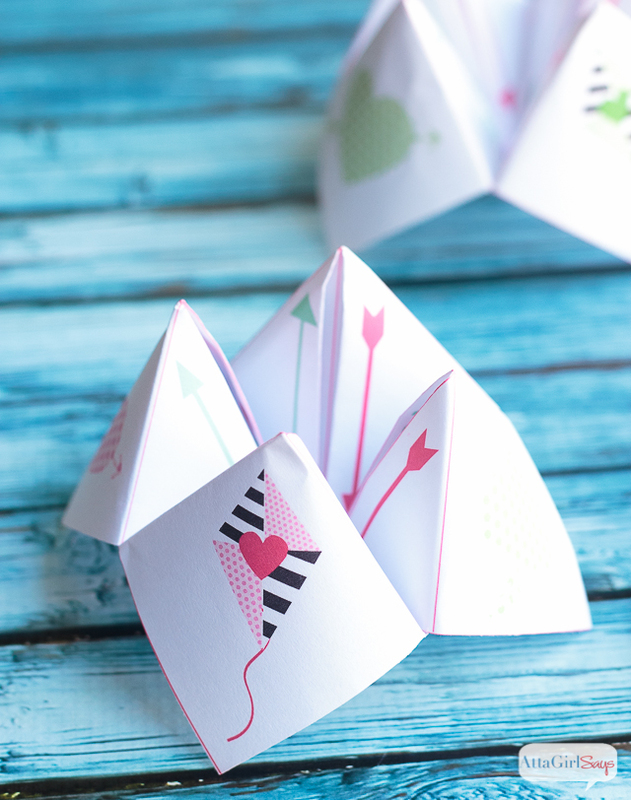 A printable paper fortune teller is a fun and creative way to show that special someone how you feel on Valentine’s Day. Third grade hasn’t changed much in the 30-some years since I was a grade schooler. 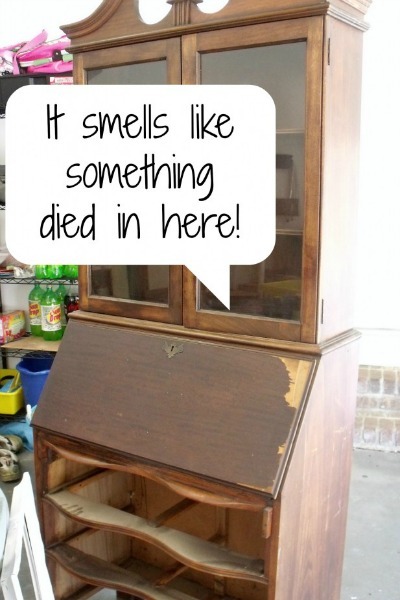 Kids still laugh at the same silly jokes and play the same little games we used to play during recess. 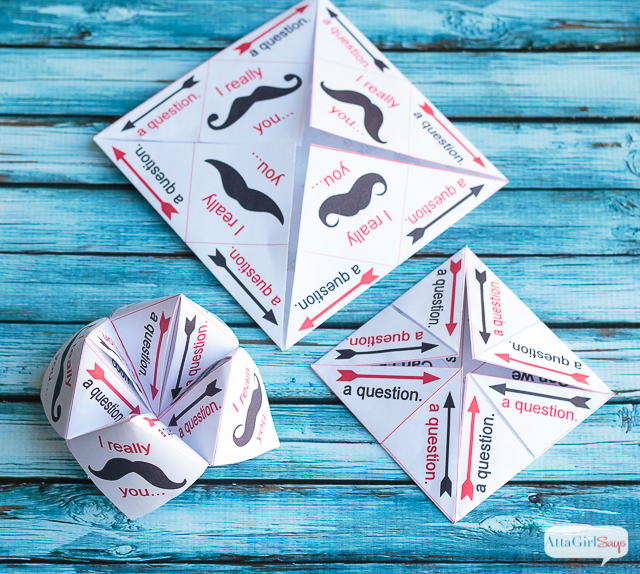 For example, my son and his friends are obsessed with making paper fortune tellers — what we used to call cootie catchers. So, I thought it would be fun to make some printable versions for Valentine’s Day. 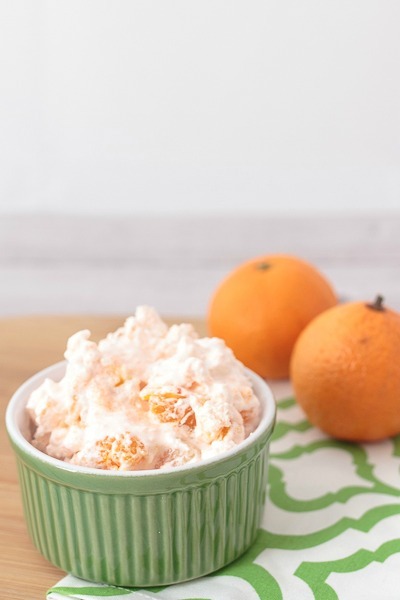 You may have seen this project when I first shared it on Made from Pinterest. 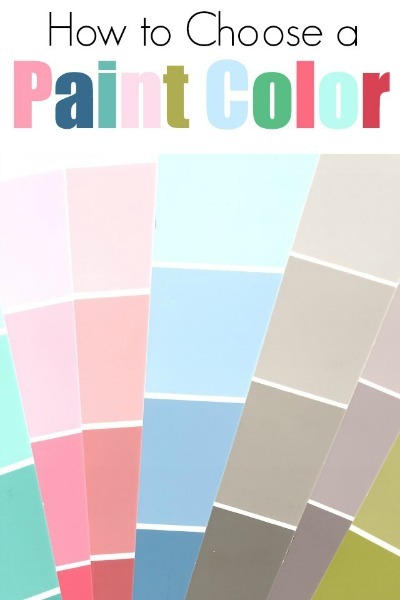 But in case you missed it there, I wanted to share the tutorial and free printables here, as well. 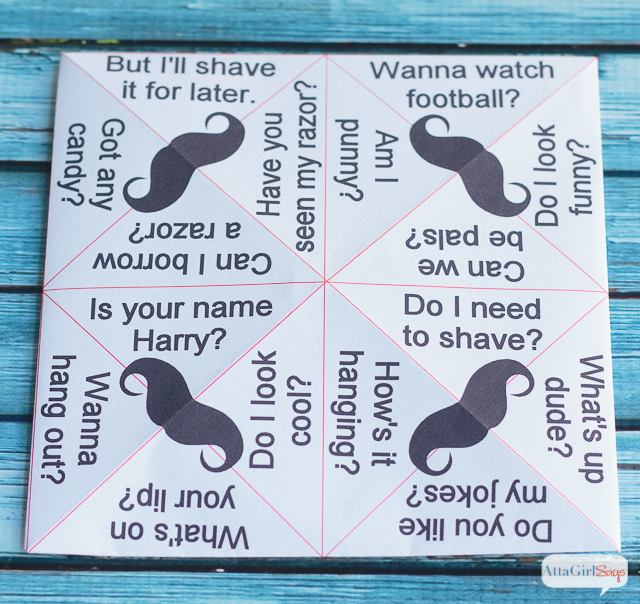 A few years ago, I made some cootie catcher Valentines for my husband and son using scrapbook paper, and I decorated with stickers and personalized messages. They were a big hit. 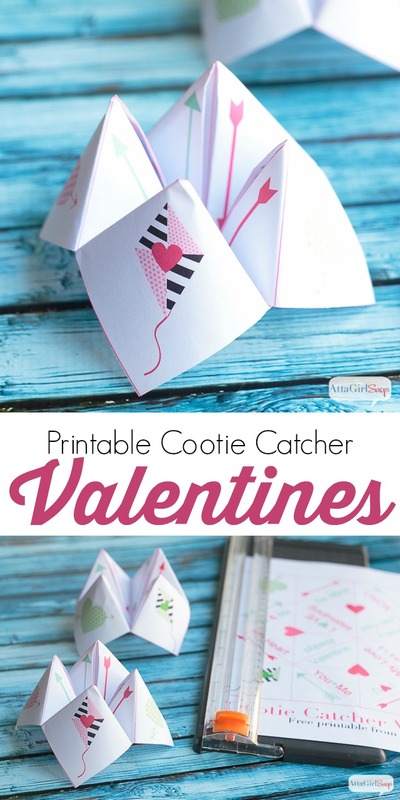 After seeing this cool seasonal cootie catcher from Bren Did on Pinterest, I knew I wanted to make a printable paper fortune teller that anyone could use for their Valentine. 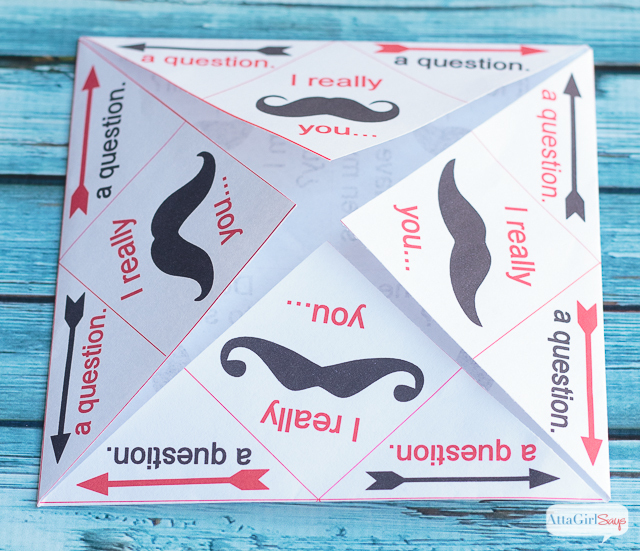 For these free printables, I made one lovey-dovey version filled with sweet nothings, perfect to give to your sweetheart for Valentine’s Day. 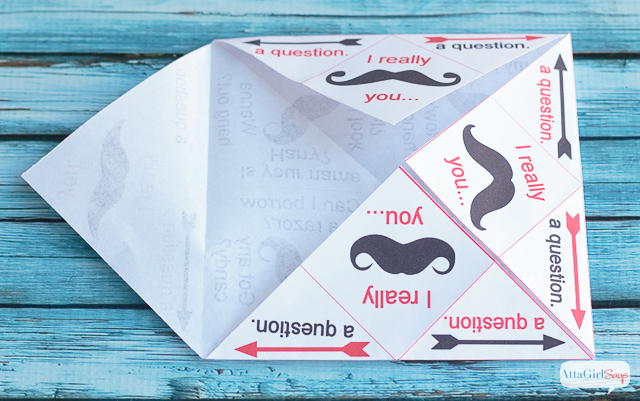 Each flap opens to reveal a sweet, loving message. 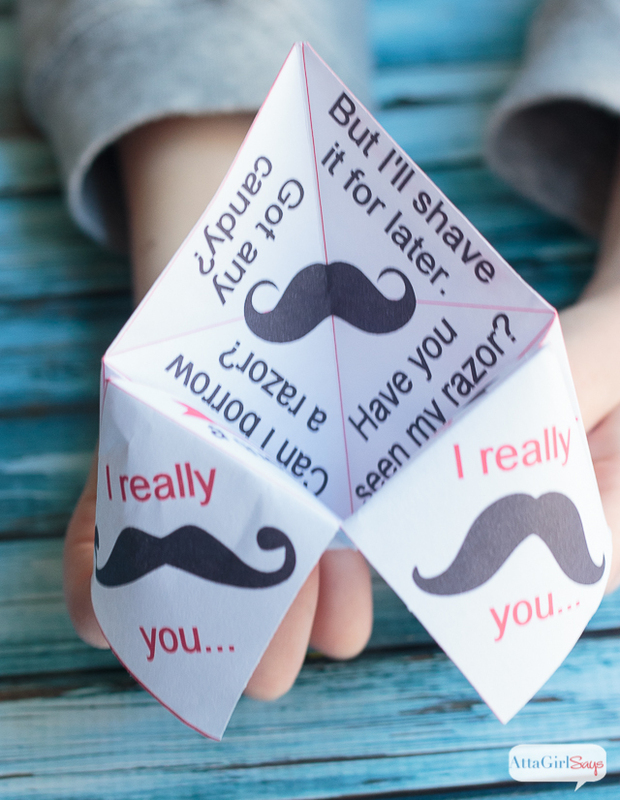 Since I am also the mom of a 9-year-old boy who bristles at the thought of having to pass out any kind of remotely sappy Valentines to his classmates, I also made a boy-approved version. 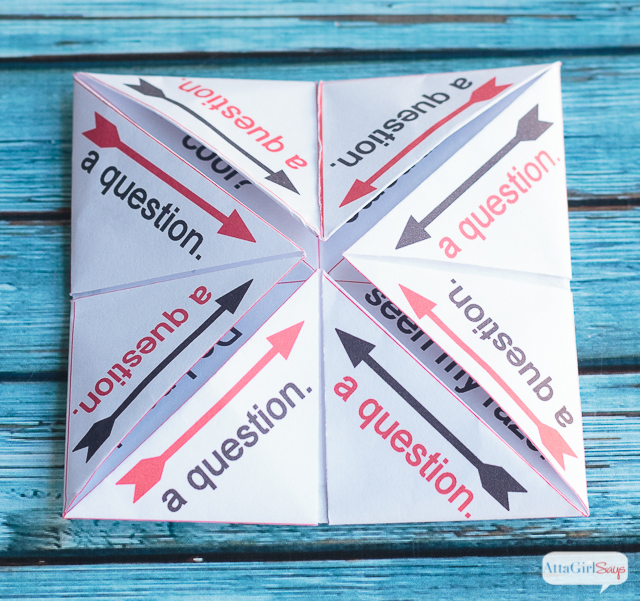 When I made my original cootie catchers, I filmed a video tutorial that shows exactly how to fold one. 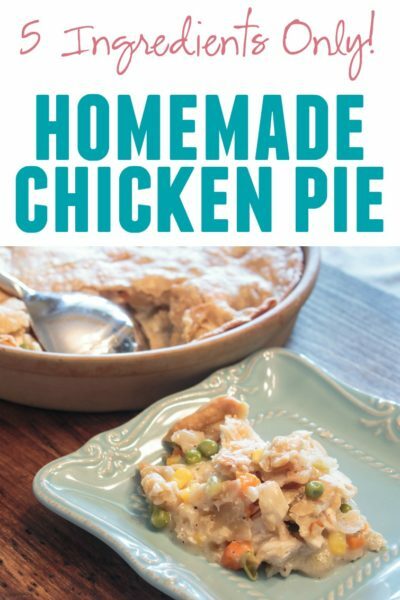 You might find that useful as you’re making these. 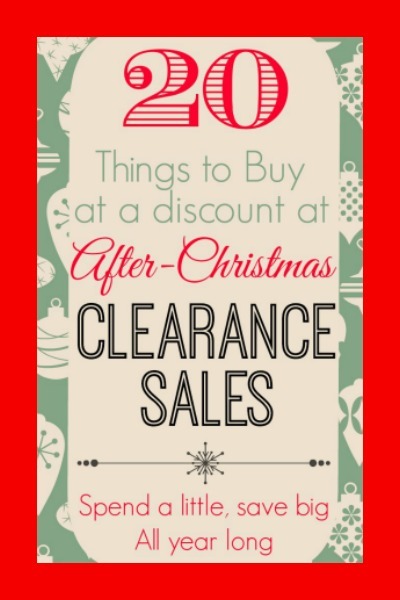 First, you need to download the free printable of your choice. Print it out on your home computer on a sheet of 8.5X11-inch paper. 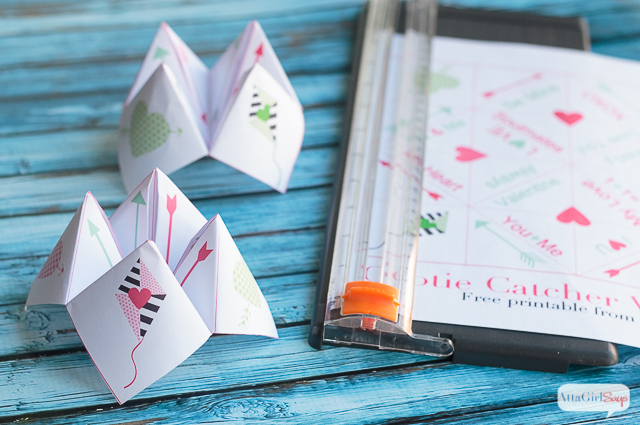 Then use scissors or a paper trimmer to cut out the cootie catcher. Fold the paper in half, left to right along the center line. Then unfold and fold, top to bottom, along the center line. Unfold and place the paper face down. Fold the points to the center. 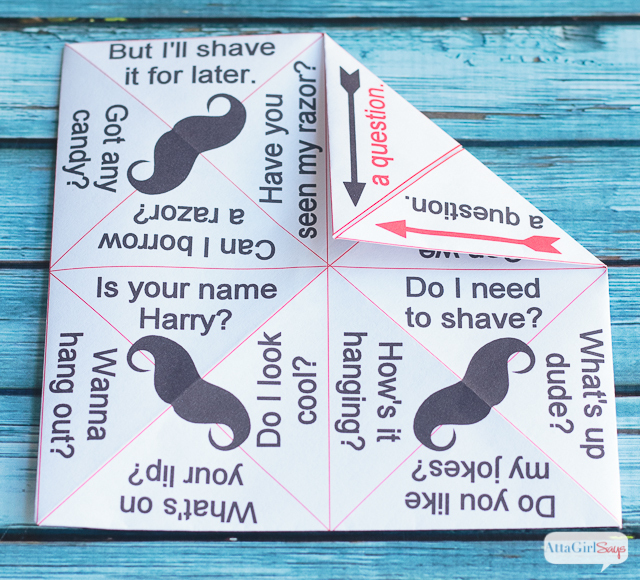 Then turn the cootie catcher over. Fold each corner to the center again. 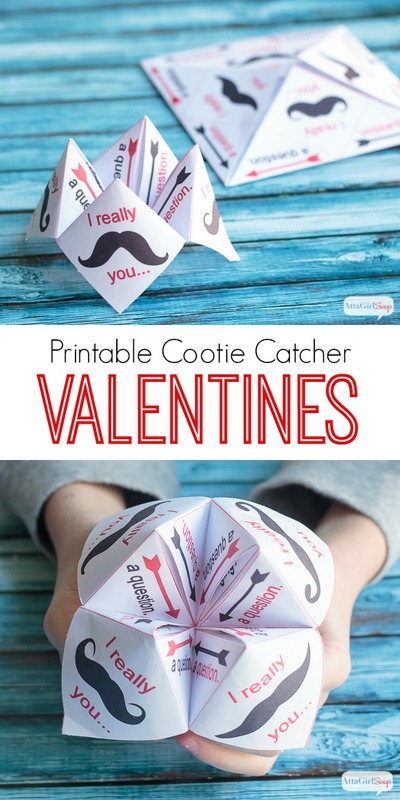 And your cootie catcher is finished! 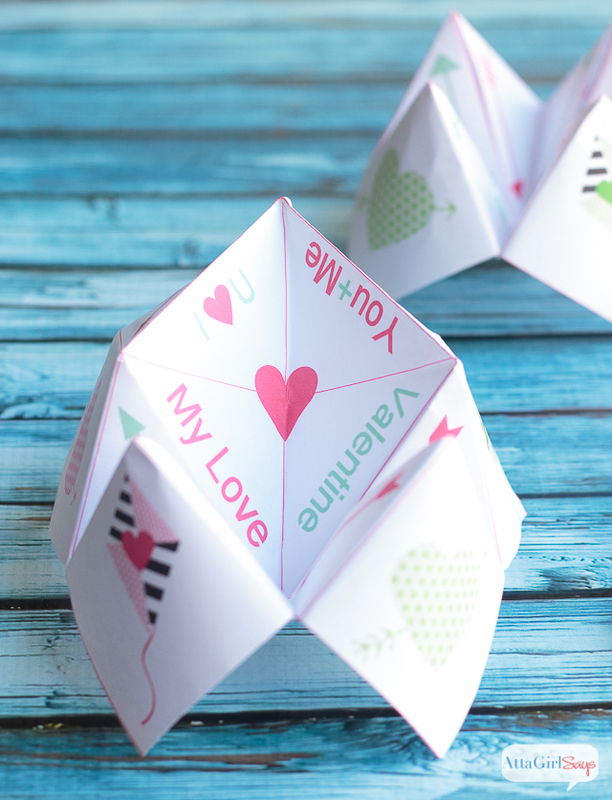 To play with with your paper fortune teller and start predicting your (romantic) future, just slide your thumb and index finger into the flaps on the underside. 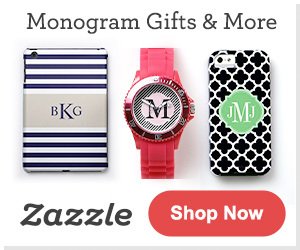 Lift a flap to reveal your future. Thanks! 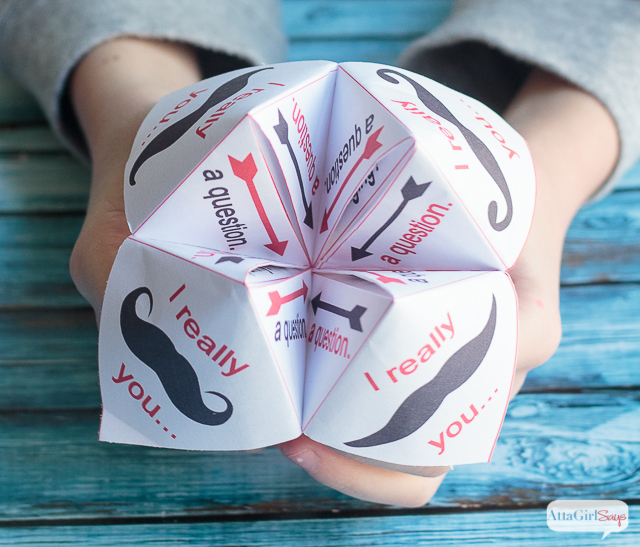 My kids are really in to fortune tellers these days and they will love them. Thank you for sharing these amazing valentines! My son, in fourth grade, thinks they are going to be the coolest Valentines in his class. Hope the Valentines were a hit! My 3rd grader wasn’t really into Valentine’s Day this year.